Mayor Derek Corrigan also says the city shouldn't have to pay to police a protest against the project, since the city never wanted it in the first place. Burnaby Mayor Derek Corrigan says the city has asked the Supreme Court of Canada to weigh in on the ongoing pipeline fight. 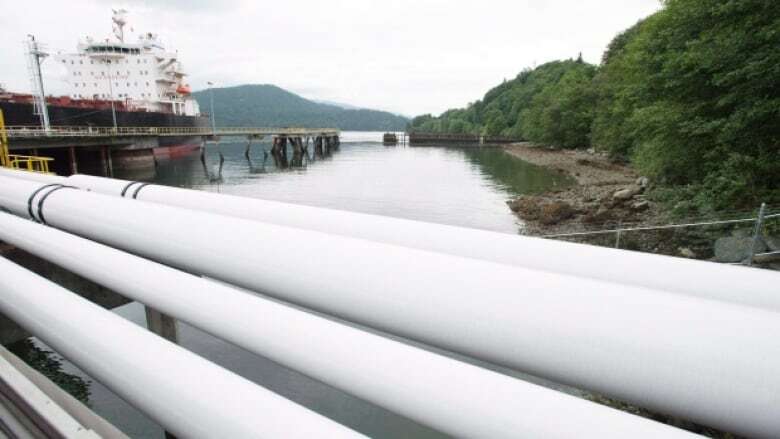 The City of Burnaby is taking its fight against construction of Kinder Morgan's Trans Mountain pipeline expansion project to Canada's highest court, after lower courts and the National Energy Board rejected its challenge. Mayor Derek Corrigan also says he doesn't believe Burnaby should pay for the policing costs of the long-running protest against the project in his city — comments Alberta Premier Rachel Notley warned were "irresponsible." On Tuesday, Corrigan said the city intends to ask the Supreme Court of Canada to hear its challenge of a National Energy Board decision that came down in December. "We think it's quite proper to have the bylaws of the city and the regulations of the province to apply, even if it's a federal project," he said. "We want to be able to meet those obligations in our community." That ruling said Kinder Morgan is not required to comply with two sections of Burnaby's bylaws on land and tree clearances as it expands the pipeline, which will triple the amount of diluted bitumen and other oil products moving between the Edmonton-area and port facilities in Burnaby. The city filed for leave to appeal the NEB decision in February, but the Federal Court of Appeal denied its application on Friday. 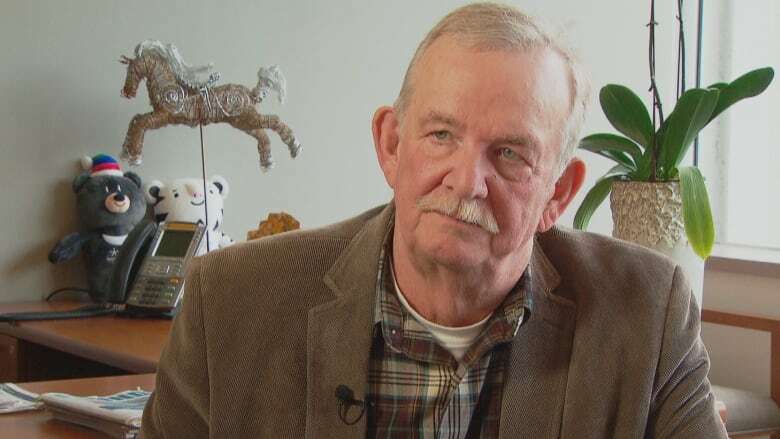 The court dismissed Burnaby's filing without reasons, but Corrigan said it was "very frustrating" the judges did not explain why the provincial government was not being allowed to protect B.C. 's environmental interests. He said whatever the courts ultimately decide, it will have significant implications for federal and provincial responsibilities: can the federal government order a province to accept a project, even if that province opposes it? "This is a threat to the autonomy of our province," he said. "I think it will inevitably lead to a constitutional crisis." Also on Tuesday, Corrigan expounded on the unfairness of having to pay policing costs for the anti-pipeline protest, adding "Insult to injury," as he called it. International opposition to the project could escalate as the summer wears on, the mayor warned, and if that happens the city will not be able to afford the extra security costs. "It's very scary for me, and I've made it very clear since the beginning that we're not prepared to absorb these costs, and we don't think it's fair that we're expected to," Corrigan said. He says the costs of policing are going into the millions of dollars, and the Burnaby RCMP is burning through its budget, including its overtime budget. "We are very close," he said, to the budget running out and that will impact normal policing demands from the city's residents. 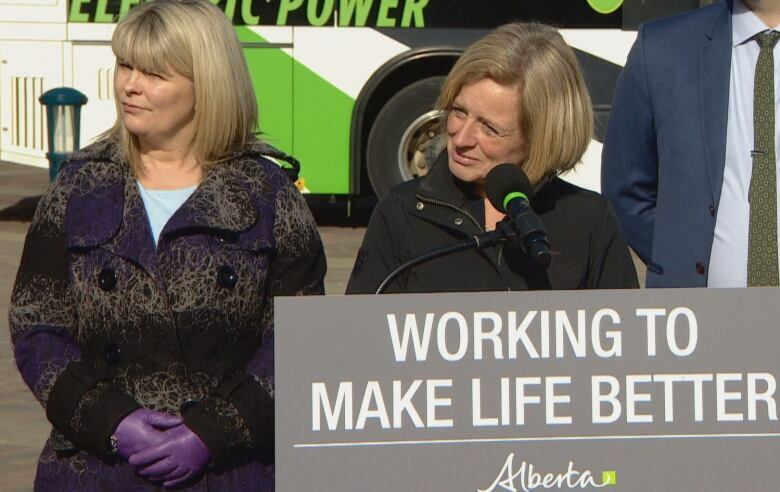 Alberta Premier Rachel Notley called on Corrigan to walk back those comments. "I think that the mayor of Burnaby is stumbling into some pretty irresponsible areas, and that if he were allowed to sort of carry on that path, it's a very, very slippery slope towards political interference in the administration of justice," she said. "It injects politicization into the administration of justice in a way that's going to undermine public confidence on a whole number of fronts." Thousands of protesters have rallied against the $7.4-billion project at Kinder Morgan's Westridge Marine and Burnaby terminals over the past weeks, according to RCMP. By early Saturday evening, Protect the Inlet spokesperson Virginia Cleaveland said 58 protesters had been arrested for violating a court-ordered injunction, bringing the week's total to 173 arrests. 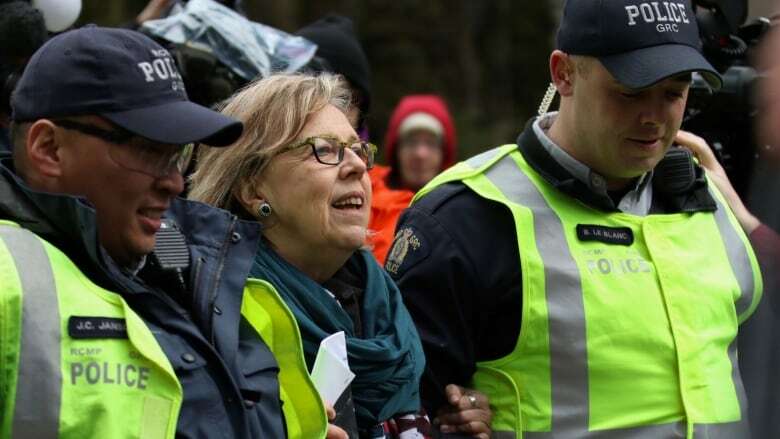 Federal Green Party Leader Elizabeth May and NDP MP Kennedy Stewart were among those arrested and briefly taken into custody on Friday. Activists had planned to continue daily protests until Monday, the environmental deadline for Kinder Morgan to finish clearing trees in the area before migratory birds begin nesting. On Friday, the company said preparatory work for the project had been completed in time to meet the deadline. The company said crews were finishing clean-up work such as removing salvageable timber and waste wood. Alberta Premier Rachel Notley said the federal court's decision against Burnaby was a "another victory" for the economy.